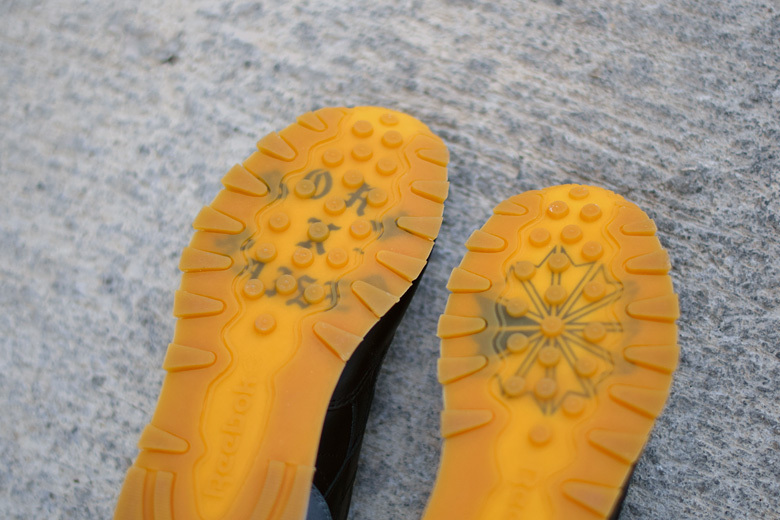 Watch for a September release. 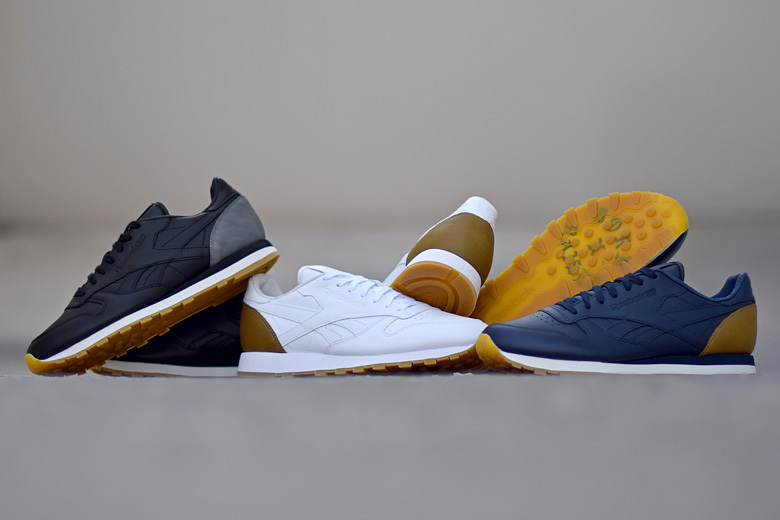 It's going to be tough for any Reebok collab to resonate with the West Coast in the same way that the Kendrick Lamar x Reebok Ventilator did, but that's not going to stop Born x Raised from trying. 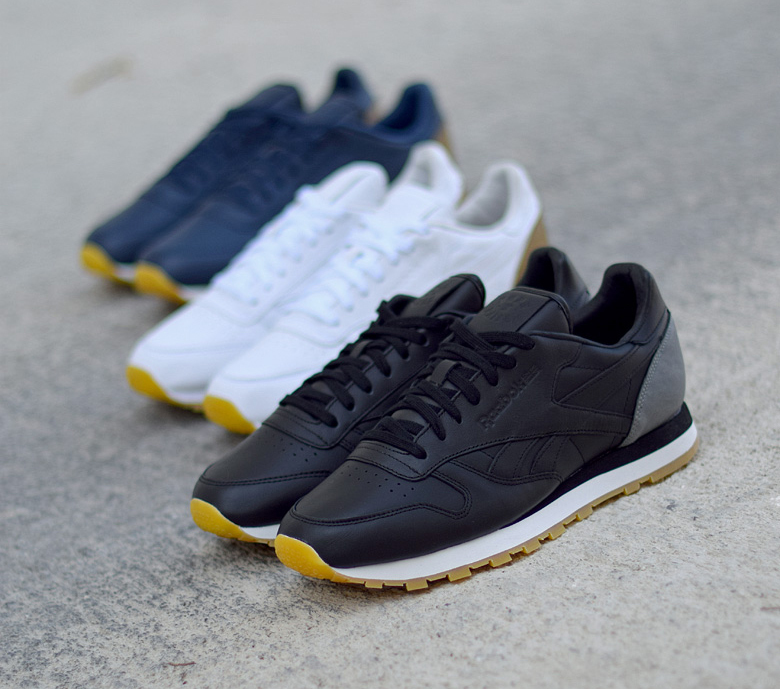 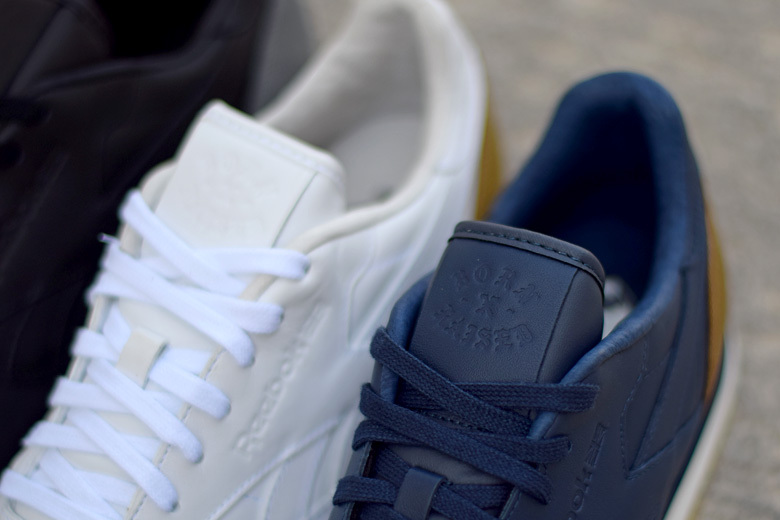 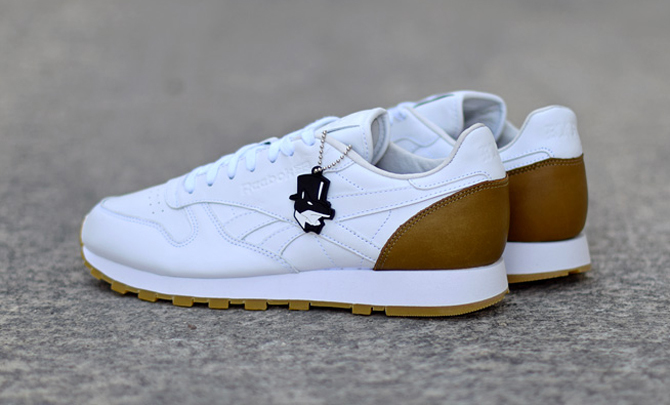 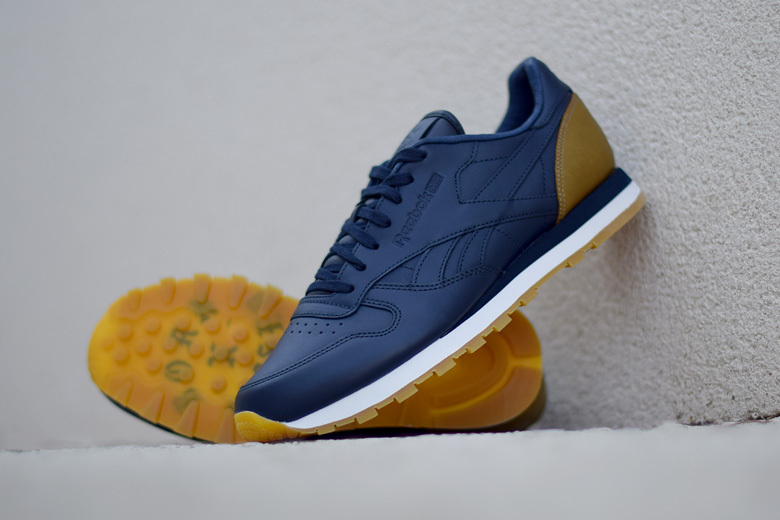 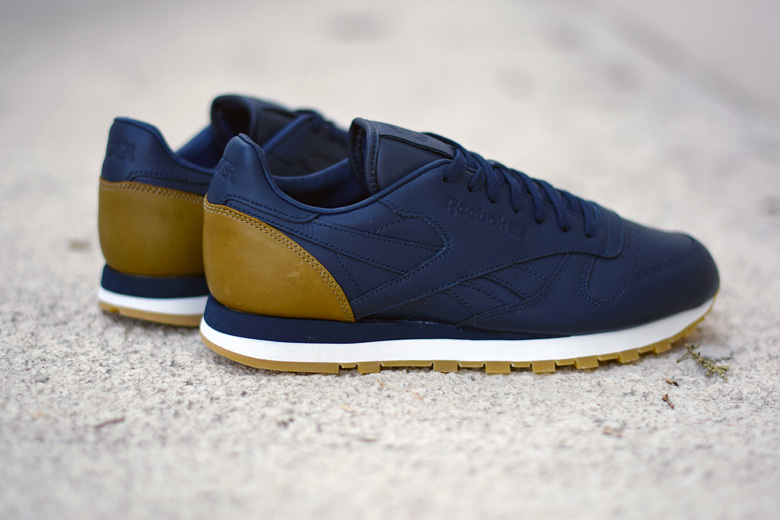 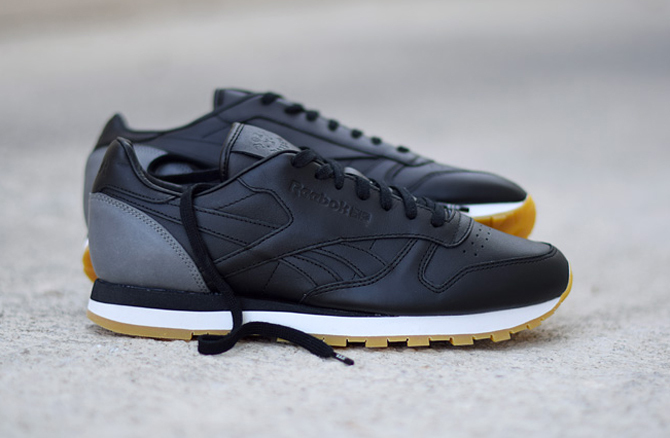 The Los Angeles-based streetwear label has a trio of Reebok Classics on the way, each of which features gum bottoms and embossed branding across the upper. 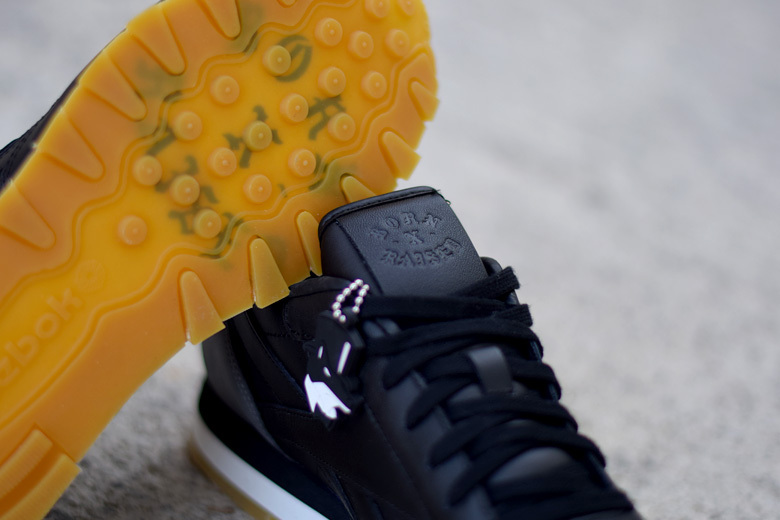 The Born x Raised crew might already have a leg up on collab competition this year thanks to the silhouette used here, as they've managed to avoid the Ventilator that everyone else has been handed. 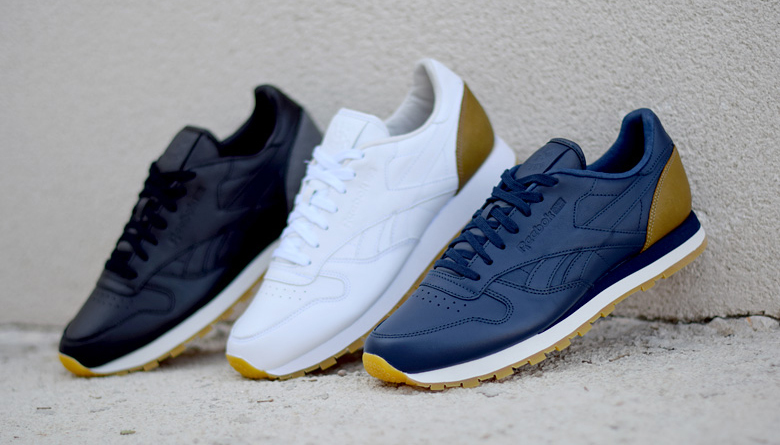 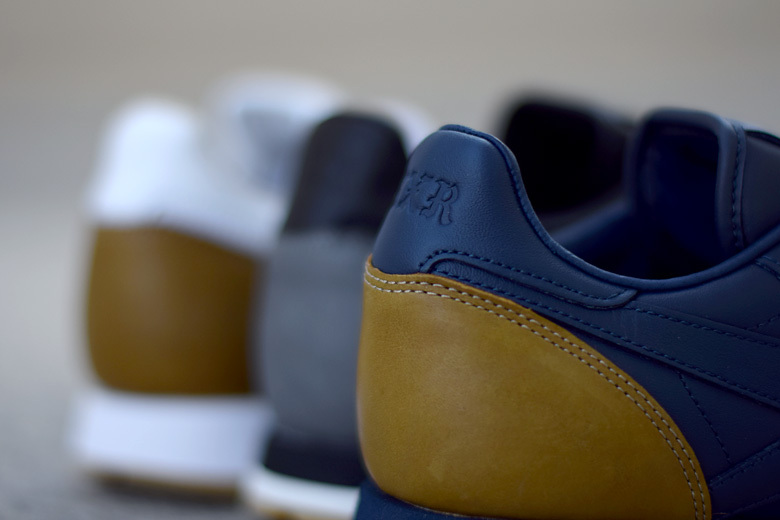 There is no firm sneaker release date for this set yet, but the Born x Raised x Reebok Classic Leathers should be in stores for September.